Öhlins USA Suspension Cirkus of Speed!!! Are any of you guys planning to attend this? I know i will for sure, id just like to get some cbrf guys out there! Checkout ohlinsusa.com for more info. 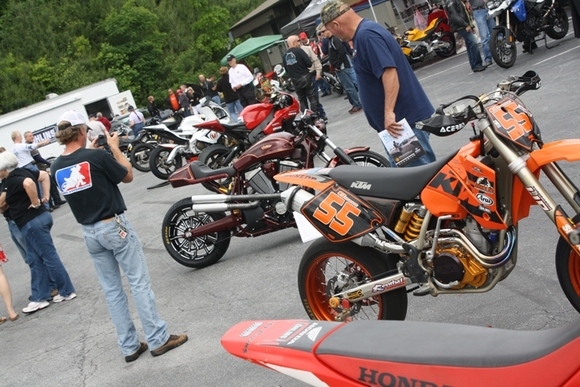 Rain or shine, the second annual Öhlins USA Cirkus of Speed is Saturday, September 28, 10:00 am to 3:00 pm, in the mountains of Western North Carolina. 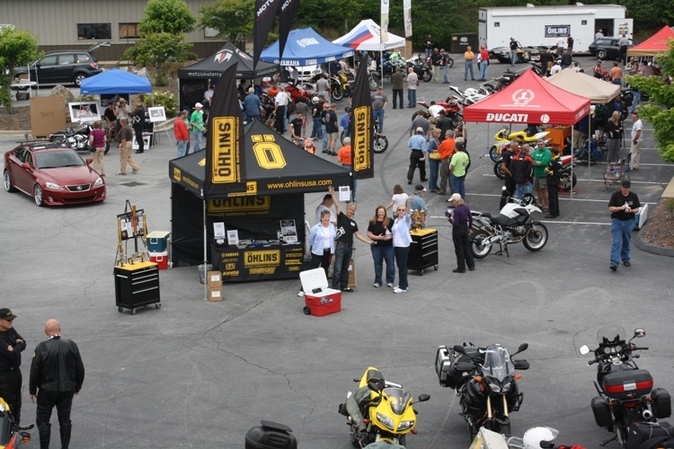 Hendersonville, North Carolina: Rain or shine, the second annual Öhlins USA Cirkus of Speed is Saturday, September 28, 10:00 am to 3:00 pm, in the mountains of Western North Carolina. Please come for the excitements: it’s FREE, including “Police Rodeo” star Ben Wolfe, of Lock & Lean, performing precision motorcycle riding. Featured companies showing off cool vehicles include Motus, previewing its first production, yes-you-can-buy-one, motorcycles. Triumph motorcycles will have a selection of its bikes from nostalgic to futuristic. Race machines, crazy customs, hot rods and exotics, motorcycles and cars, V-Twins and race bikes, street and off-road, will all be on exhibit at the Second Annual Öhlins USA Suspension Cirkus of Speed, at Öhlins USA, 703C South Grove Street (formerly Old Spartanburg Highway), Hendersonville, North Carolina, Saturday, September 28, 2013, from 10:00 to 3:00. The GPS coordinates are: 35.308795 latitude, -82.451035 longitude. hey, that's not far from me -- and i think i'll actually be in town that weekend. I've wanted to move the NC for a long time now, here's yet another reason why. Quick Reply: Öhlins USA Suspension Cirkus of Speed!! !